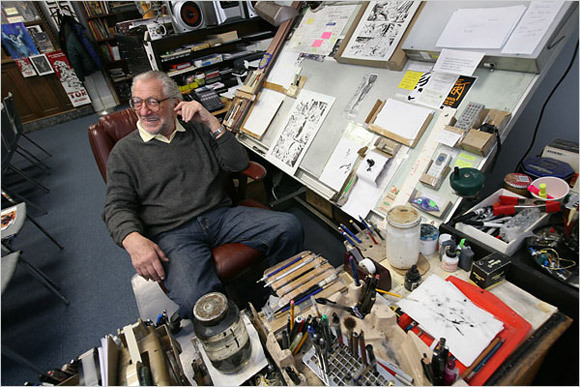 We just found out the news that the great Joe Kubert has pass away at age 85. Co-creator of Sergeant Rock, Tor and Ragman, famed for recreating Hawkman, founder of the Kubert Art School. Both of his (Andy Kubert, Adam Kubert ) son work in the comic book industry. The comic book industry has lost a legend today. Joe was working on Before Watchmen Night Owl with J. Michael Straczynski with his son Andy. We will have more later on this week about the passing of this legend.